Each of these artists will speak to how their art practice, working in community, mission and purpose has enabled them to integrate all the parts of who they are. They will discuss the relationship between art and trauma and how artists channel and learn from their experiences so that they are more than victims or survivors. Angela Counts is an award-winning playwright and artist whose works have been presented in galleries, theaters, and other venues across the country, including New York Theatre Workshop, LaMama Experimental Theatre Company, New England Conservatory of Music, and Museum of Fine Arts, Boston. Recent group exhibitions include 9 Moments for Now at The Ethelbert Cooper Gallery of African and African American Art at The Hutchins Center for African and African American Research, Harvard University, curated by Dell Hamilton (2018); #SayHerName: Watch Us Werk at Lesley University’s VanDernoot Gallery, curated by Dell Hamilton (2018) and StandUp! : Women You Should Know, curated by Silvi Naci at Boston’s Kayafas Gallery (2017). She is a featured voice in the documentary film, Where the Pavement Ends, by filmmakers Jane Gillooly, Khary Saeed Jones, and Aparna Agrawal (2018 premiere at the ICA Boston). Allison Maria Rodriguez is a first-generation Cuban-American interdisciplinary artist working predominately in video installation and new media. She creates immersive experiential spaces that challenge conventional ways of knowing and understanding the world. 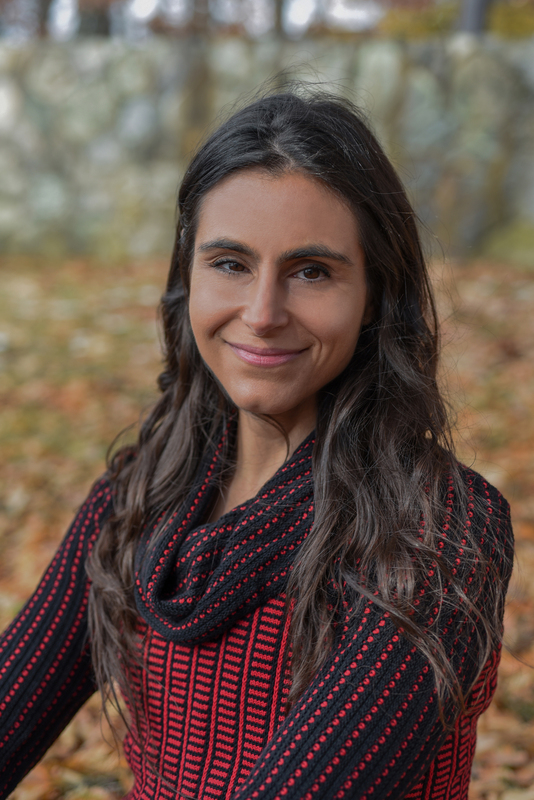 Her work focuses extensively on climate change, species extinction, and the interconnectivity of existence. Through video, performance, digital animation, photography, drawing, collage, and installation, Rodriguez merges and blends mediums to create new pictorial spaces for aesthetic, emotional and conceptual exploration. She uses art to communicate beyond language—to open up a space of possibility for the viewer to encounter alternative ways of connecting to the emotional realities of others. Rodriguez's works has been exhibited nationally and internationally in both traditional and non-traditional art spaces. 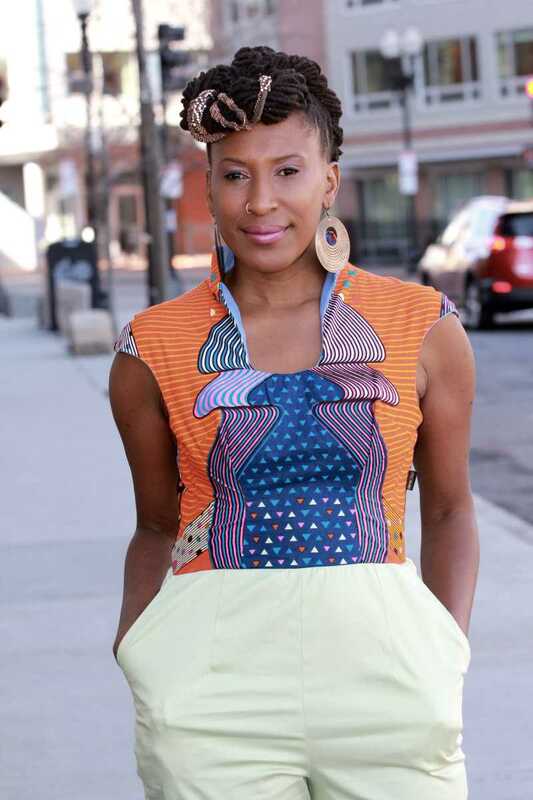 U-Meleni Mhlaba-Adebo is a Zimbabwean American poet, author, speaker, singer, and educator who has performed internationally in Zimbabwe, South Africa, Nigeria, Portugal, and Ireland. She was featured on “WGBH Suitcase Stories.” Her poetry collection “Soul Psalms” (She Writes Press) was described by David Updike as “written in a fearless female voice tempered with optimism and healing possibilities of love.” In Spring 2018 she was a Keynote at the Naturalization Ceremony at the Museum of Fine Arts in Boston as well as the 15th Annual Refugee Conference in Lowell, Mass. During Women's History Month she performed in a staged reading at the Next Stage Arts Project in Putney, Vermont for "Bold Women: Brazen Acts," amplifying women's voices written by Rivka Solomon. She was also featured alongside Yo Yo Ma, David Ortiz and many gifted others in the #StandsWithImmigrants: Projections, a series of large-scale Boston portraits, projected onto Boston’s urban landscape, to highlight the critical role that immigrants play in our society the kick off happening at the Edward Kennedy Institute. 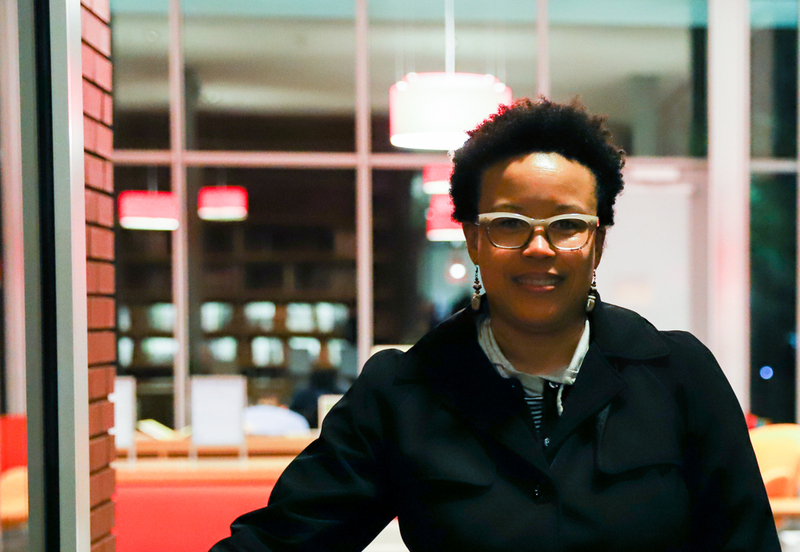 She is member of the New England Poetry Club, The International Women’s Writing Guild and an advisory board member for Write On The Dot, a community reading initiative in Dorchester, a proud UMass-Boston and Lesley University alumna. When not performing, she can be found traveling the world and running marathons for health and wellness.